Full Colour, Double Sided Printing (no cheaper for single sided printing). 210mm x 297mm (A4). These will leave your customers with a fantastic long-lasting impression of your company - not 'cheap quality'...these flyers are premium only! 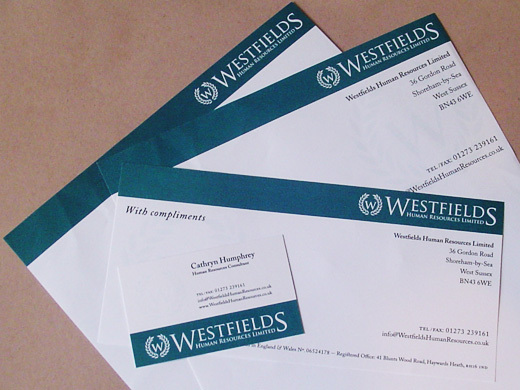 If you require folding, please visit the 'Folded Leaflets' section for prices and details. Artwork Format: 216mm x 303mm, 300dpi, PDF/JPEG/TIFF files only, CMYK colour; and please leave all text/logos away from edges by at least 5mm to allow for trimming. For help and guidance, please contact us. Our Team have been managing flyer drops for years, and have perfected this science — and art. We know what kind of flyers people read, their responses to certain key phrases, and how to craft a message so that it stands out in the sea of leaflets they will receive in any given month. We are marketing strategists. All our marketing messages are cohesive, and are designed to reinforce each other on different platforms. Your flyer, your website, your telemarketing group will all be orchestrated into one memorable and effective marketing campaign. So even if it’s a small flyer, it’s going to make a big impact.